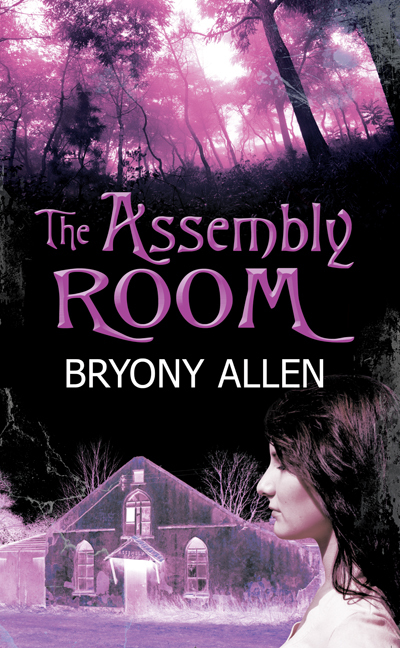 Looking back, Merryn wished she had trusted her instincts when she first saw The Assembly Room. She should have yelled at her father to turn round and take them back to their miserable rented house, in the most miserable estate in town, back to her miserable school. She should have told him that she could cope with her damp, tiny bedroom and the booming of music rattling pictures off her wall. She should have said that she could put up with the rubbish teachers who had given up on the idea of discipline, the gangs of children that had more power than the teachers and the universal mockery of her ambition to be a teacher. Instead, they were stuck behind a tractor on a Suffolk country road for the third time in half an hour. She gazed out of the window looking at the area that would be her home; there was not much to see, however, if you didn’t like fields, hedgerows and more green stuff, punctuated with a quaint house here and there. The place they were currently crawling past would never have made it onto the archetypal chocolate box. It would have been better placed on a trailer for ‘Ghost Hunters’ or ‘Most Haunted’. “I pity anyone who lives near that place!” Merryn muttered. “What’s wrong with it?” her father, Matt, asked with exaggerated indignation. “What’s right with it, more like? It’s a dump!” Merryn retorted. She looked in distaste at the dirty, ramshackle building with its leaning porch and corrugated iron roof. It was a rectangular, one and a half storey structure with double Gothic-shaped entrance doors on a small side facing the road. By the side of each door was a long, arched window covered from the inside with an assortment of wood cut-offs. Above the doors was a wider window, again shabby yet heralding an ornate arch. Its name stood out proudly in brick pattern: The Assembly Room.